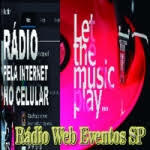 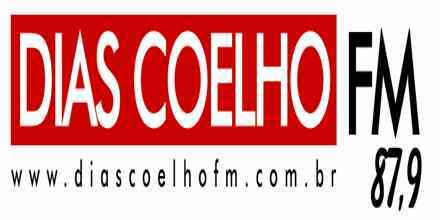 Dias Coelho FM 87.9 live broadcasting from Morro Do Chapeu, BA, Brazil. 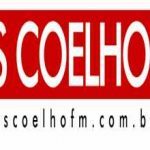 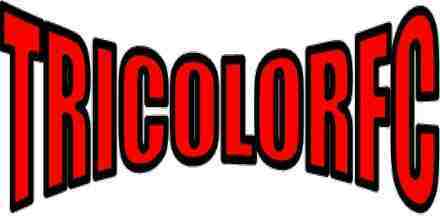 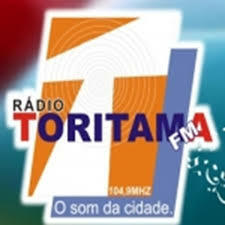 Dias Coelho FM 87.9 is a community and local music radio station and the radio is basically built on two themes one is community related programs and the other one is local news based programs. 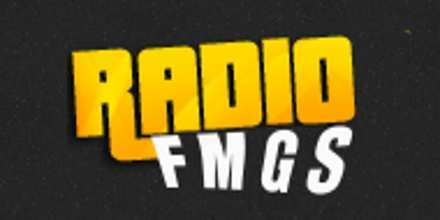 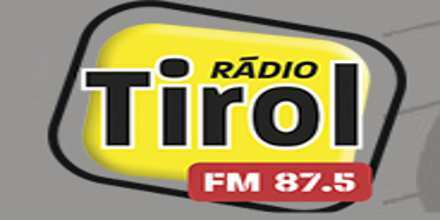 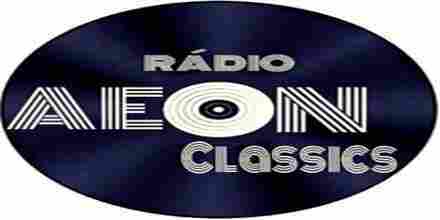 Dias Coelho FM 87.9 is one of the most famous online radio station on Brazil.